« Handling Intel Management Engine Exploits . . . or Not! Get to know the tool on the left, and be ready to bid adieu to the one on the right. 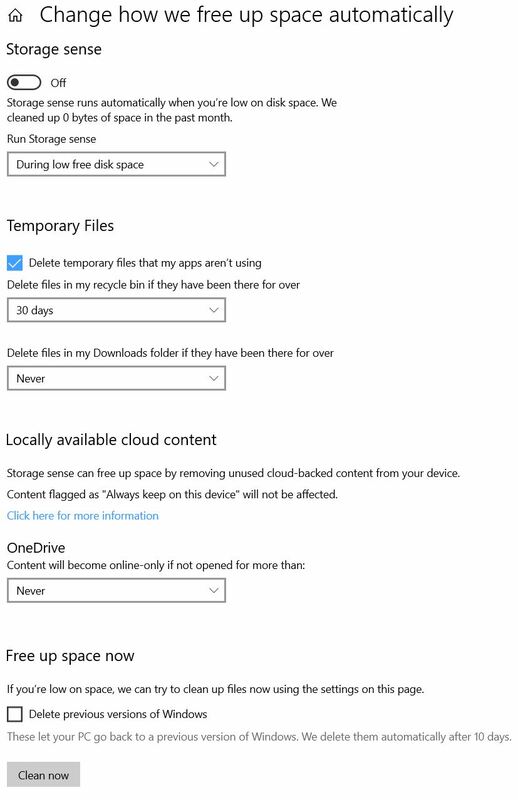 After Bye-Bye Disk Cleanup, Then What? What’s Missing from Storage Settings? This has proven to be an essential activity when trying to recover from some Windows Update based upgrades or updates gone wrong. I don’t see anything in Storage Settings that offers the same capability. Maybe this is what MS meant by “retaining the Disk Cleanup tool for compatibility reasons?” We’ll probably find out, if and when the tool retires (or not). 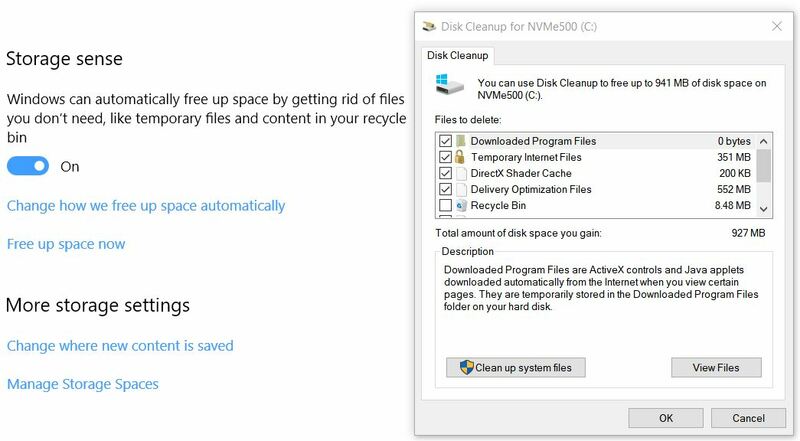 [NOTE] Thanks to Sergey Tkachenko, whose blog post “Microsoft is Ditching Classic Disk Cleanup in Windows 10” brought the utility’s immanent deprecation to my attention.